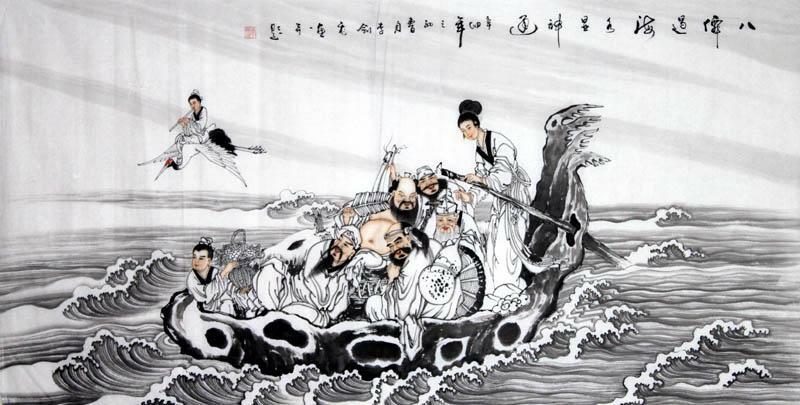 Traditional painting is popular throughout the long history of Chinese art. 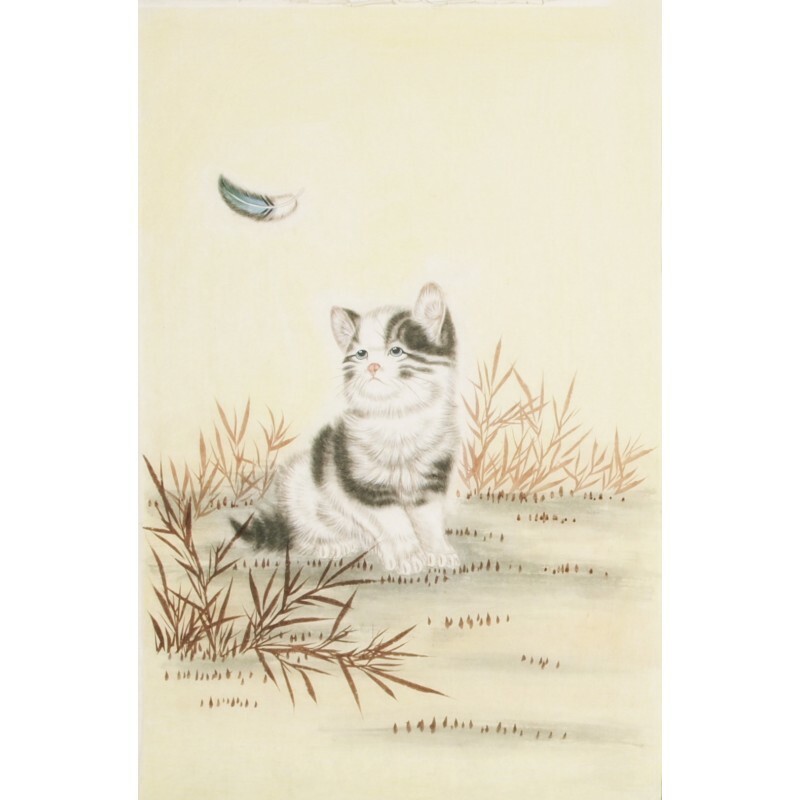 Among so many kinds of Chinese painting, flower-and-bird painting is far more famous than the others. As we all know, Chinese people in ancient time do love to use flowers as the subject of the painting so as to express their symbolic meaning by depicting the flowers in styles of their own. And the flowers that are most frequently used are the so-called "Four Gentlemen of Chinese Painting": plum blossom, orchid, bamboo, and chrysanthemum. And plum blossom ranks the first place among the four. However, how much do you know about plum blossom ? The plum blossom is one of the most famous flowers in China originated in the south of China around the Yangtze River. 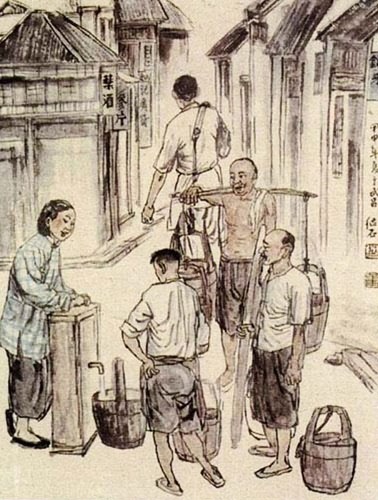 Its characteristics of noble and brave make it one of the most popular subjects in Chinese paintings. The five-petal plum is regarded as five auspiciousness. Moreover, bamboo and plum trees stand for husband and wife. And pine, bamboo and plum blossom are famous as the "three friends of winter". In other words, plum blossom can be seen as the spokesman of virtue and moral integrity. It has a cultivation history of over 1500 years. And then it was introduced to other Asian countries and areas. Its scientific name is Prunus mume in white to red color including all kind of pink. In early spring, the flower is blossoming and the world becomes showy and very fragrant. There are many more symbolic meaning of plum blossom, such as perseverance and hope, as well as beauty and purity. Alone against cold white blossoms blow. 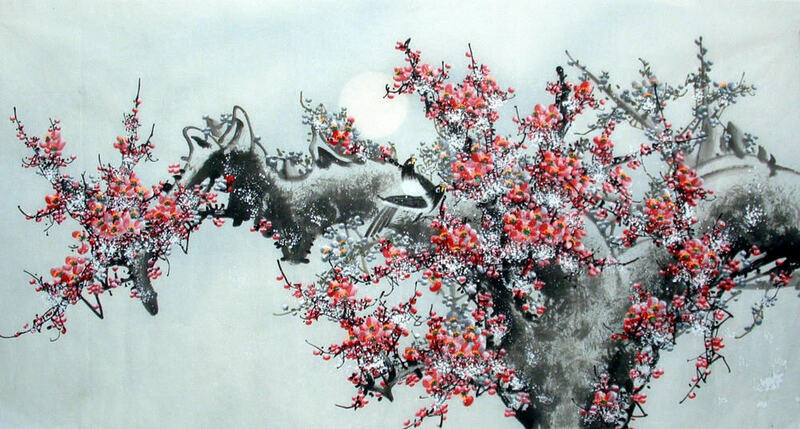 Another remarkable painter who are good at painting plum blossom is Wang Mian (王冕). Wang Mian was a famous painter of Yuan dynasty; he was well-known by drawing plum blossom and he formed a fresh styles and made great effect on painters of later dynasty. His great achievement is to make poem, calligraphy and painting together. His artwork Ink Blossoming Plum. This painting describes thick branches strewn at random. The distribution of the plum blossom is rich in sense of rhythm. The living room is the opening window of the family to the outside world and the unifying bond .. When you are looking into purchasing paintings for you home or office you will want to check out ..
We reuse the domain CNArtGallery.com for Sell Chinese Paintings. 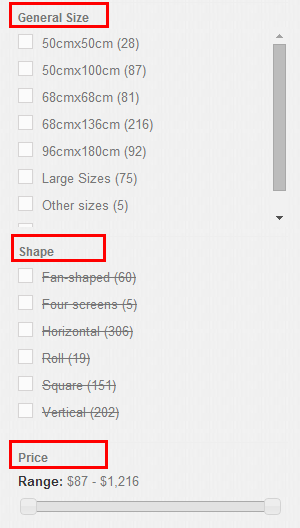 This time we make some useful function for people .. 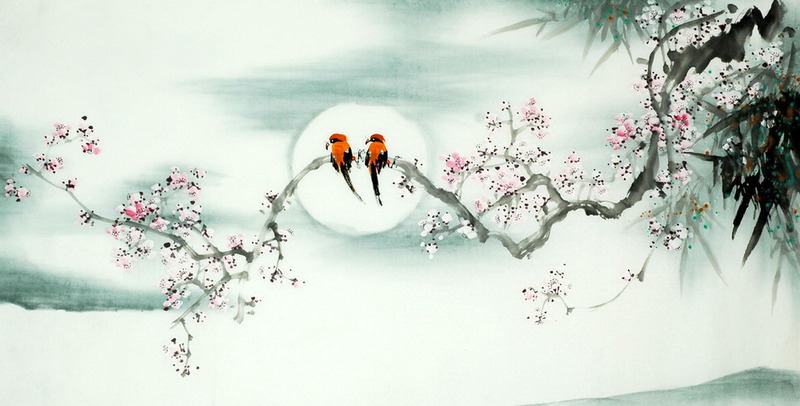 This entry was posted in Chinese Paintings and tagged Chinese Plum Blossom Painting. Bookmark the permalink.